Finfeatherfurturducken rolls spring to mind. Look up the word chicken in the Search forums window on the New Posts Page - lots of good recipes talked about by a2kers. The same with fish, though that will also bring you many threads on goldfish care that you have to skip over to find fish recipe threads. Also try fish cakes and fishcakes. Or words like salmon, tuna, etc. 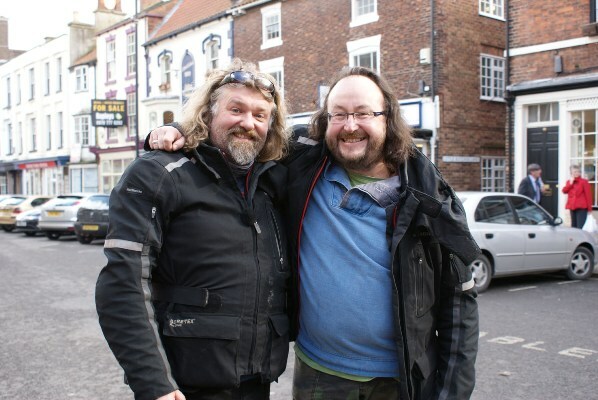 You can't go wrong with the hairy bikers. Ok, you made me save a recipe, Izzy. Only item I don't have at hand (besides a chicken, but that's easy enough) is fenugreek. With all that other stuff, I might not miss it. The Hairy Bikers are really popular, and all their stuff is available online. I think I even had them in my Flogs category in my toolbar, at least for awhile. » Any good recipes of chicken & fish which are cooked in the oven?